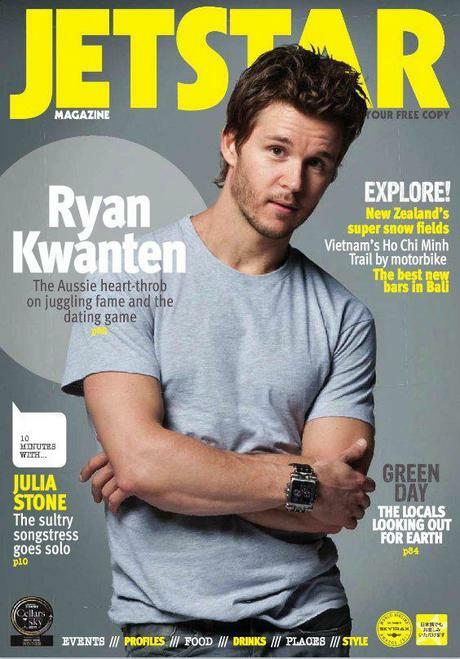 True Blood’s Ryan Kwanten is featured in the latest issue of Australia’s Jetstar Magazine. We have the article for you below, but please go to the site where you can read the article for yourself. All you have to do is register (it’s free) and they you can read the entire magazine online. Here’s the link to the magazine: jetstarmag.com.